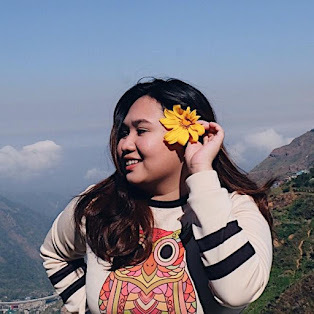 After the successful launch of the Real Fresh Skin Detoxer, Althea Korea released a non sticky sunscreen - the Petal Velvet Sunaway, and guess what? In just less than a month, they launched another exclusive product! It's the Milk Peel Cream Mask. This product is suitable for combination skin types, enlarged pores, rough and sensitive skin that needs gentle exfoliation, and dry skin that needs to stay moisturized even after peeling. 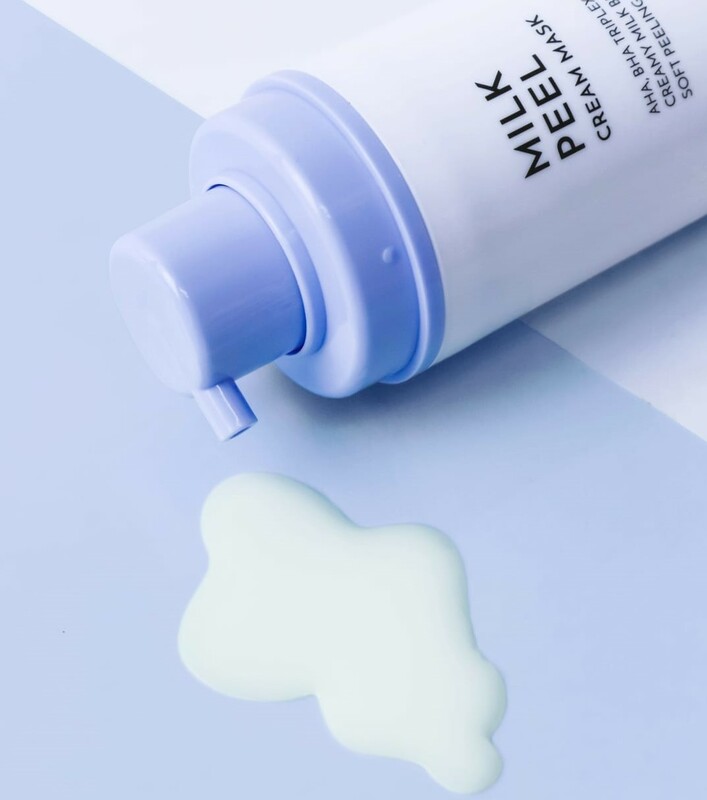 The Milk Peel Cream Mask removes clogged sebum and impurities from the air without irritating your skin. It also moisturize and refresh your skin with an ingredient that’s packed with vitamins for a healthy complexion. This gentle peeling mask gives your skin smoothness and clarity with daily use. Just apply the product on damp skin and massage it gently until it becomes bubbly. Let it rest on your skin for 30-60 seconds before rinsing it off with warm water. Not yet convinced? Don't worry! 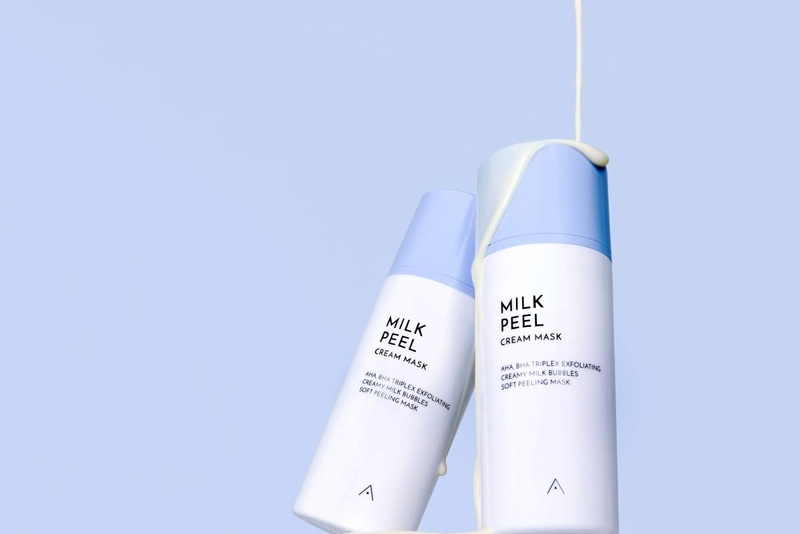 I have 3 reasons here for you to get the Milk Peel Cream Mask. Casein Protein provides the skin with hydration and keeps it moisturized. Since the Milk Peel Cream Mask has this ingredient, It will leave your skin looking radiant and revitalized by using it daily. It will help your skin to stay moisturized all day! Do you love whipped creams? 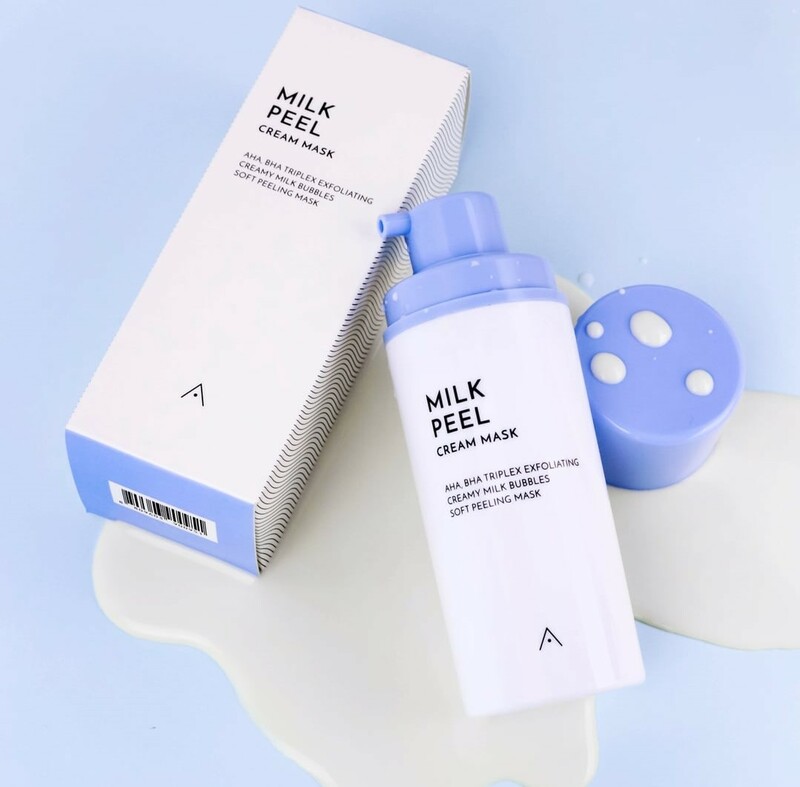 This Milk Peel Cream Mask has a soft clay-like texture that bubbles up and transforms from a soft clay-like texture to a whipped cream lather, whisking away dead skin cells to prevent flakiness. It can also deeply cleanse your pores. We don't want those dead skin cells, right? Ohh, and I forgot to say, It is also cruelty-free! Anything that is cruelty free is a good product for me. I'm a fan of face masks and I'd love to try it too!